A state task force announced on Thursday the members of a new panel that will determine drinking water limits for a suite of toxic chemicals. 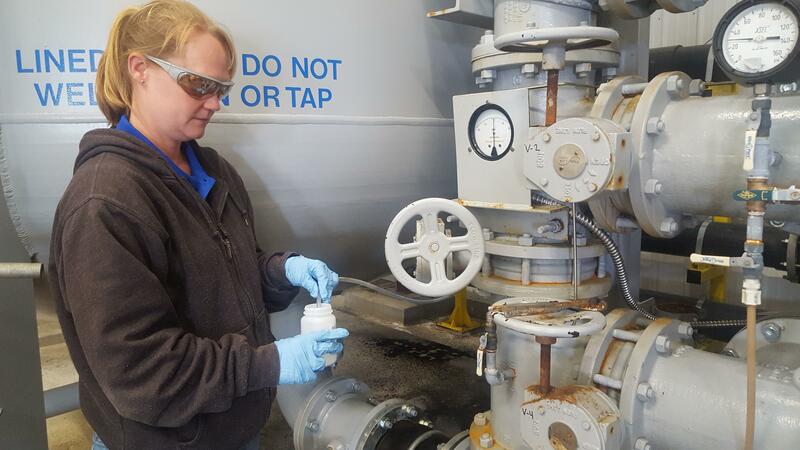 In a press release, the Michigan PFAS Action Response Team (MPART) announced the three members who will determine by April 2020 the official drinking water limit for PFAS, or per- and polyfluoroalkyl substances. The state currently does not have one. Dr. David Savitz, Kevin Cox and Dr. Jamie DeWitt will soon begin drafting the initial version of the rules which will available for review by Oct. 1, 2019, according to state officials. PFAS are a suite of 5,000 toxic chemicals commonly found in industrial waste, cosmetics and other consumer goods, including Scotchguard and Teflon. The chemicals have been linked to cancer, as well as a host of other negative health effects. Savitz, a professor of epidemiology in the School of Public Health at Brown University, was named chairman of the panel. He is also associate dean for research and has addressed workplace environmental hazards, impacts on reproductive health and environmental influences on cancer in his research, according to MPART’s statement. Savitz was also a research vice president at Brown University and was part of another science panel “that conducted some of the first epidemoiligc research on PFAS in the mid-Ohio Valley,” according to the statement. Cox is the managing toxicologist at NSF International and works in human health risk assessments. His research has included work on the health effects of drinking water contaminants and other related issues. DeWitt is associate professor in the Department of Pharmacology and Toxicology of the Brody School of Medicine at East Carolina University. DeWitt has researched PFAS extensively, authoring 13 research articles and book chapters as well as editing a book on the substances, the release said.